Time comes when you need medical care right at your home. 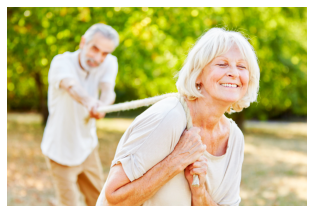 Due to old age or chronic illness, an appropriate care plan is needed for you to obtain fast recovery. 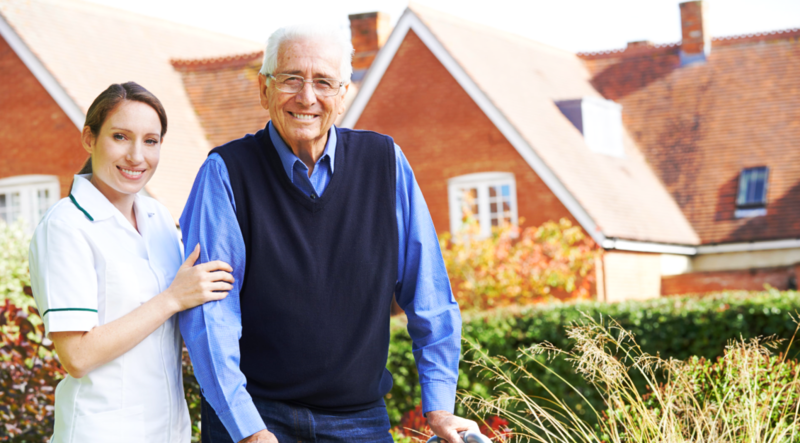 At Stein Home Health Care, our goal is to help you achieve optimal health. With our whole-hearted dedication, we will provide a selfless kind of care during the entire course of your rehabilitation. Our compassionate and kind-hearted health care professionals will serve you all throughout the days when you need us. Because your health matters most to us, our staff will do the best they can to administer excellent care you truly need. If you think we can be of help to you, please don’t hesitate to seek our services. Call us today at 443-405-7436. 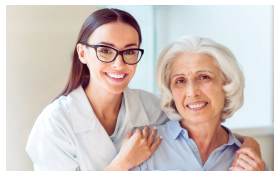 Stein Home Health Care is licensed as a Residential Service Agency by the Maryland Department of Health & Mental Hygiene, Office of Healthcare Quality. License Number R3508. 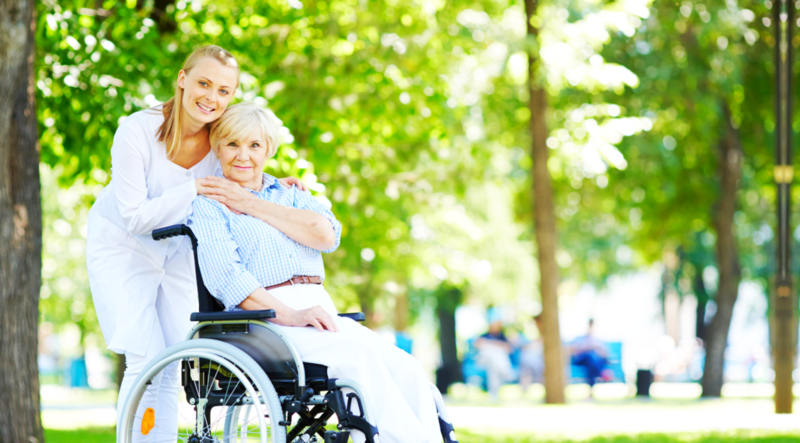 Stein Home Health Care is also a licensed DDA provide. License Number DD0376. You can rate our staff and services online. We would also like to share with you some of our clients’ stories. 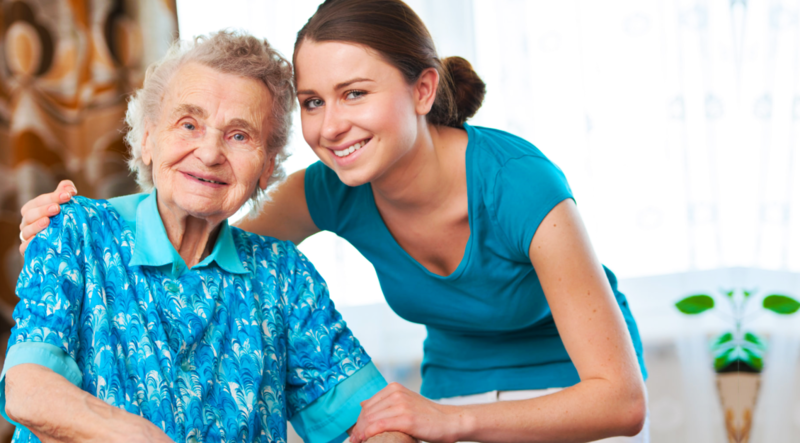 Stein Home Health Care envisions to be a leading home health care provider. Having a well-respected reputation in the industry, we will meet each of your expectation as well as do our best to maximize beneficial health outcomes for you.